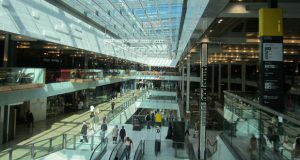 On 15 November, the British Institute of Cleaning Science (BICSc) was recognised for its achievements in raising the reputation of the cleaning industry at the 2018 European Cleaning & Hygiene Awards in Berlin. BICSc was awarded the prize of “Initiative in raising the profile of the cleaning sector” in recognition of their commitment to promoting a career path in cleaning through professional standards and education. 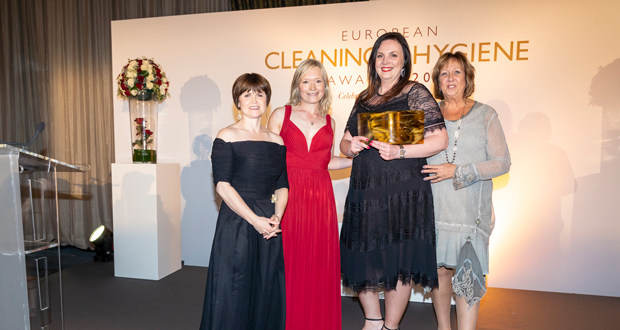 The annual European Cleaning & Hygiene awards showcase standards of excellence in the professional cleaning industry and are the only pan-European awards for the sector. This year the awards received over 100 entries from 36 leading service providers, manufacturers and distributors. Sue Robinson, National Chairman for BICSc commented: “I was extremely proud to accept this award on behalf of BICSc. 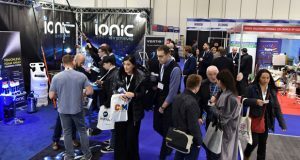 It recognises the enormous amount of work we have done to raise the image of the cleaning sector with the introduction of industry-wide professional standards and accredited training courses.